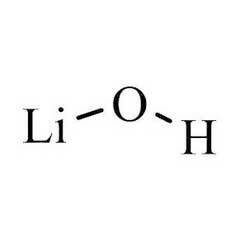 Lithium hydroxide is a chemical compound with chemical formula LiOH. It is basically an inorganic compound with high solubility in water and having white hygroscopic crystalline powder. 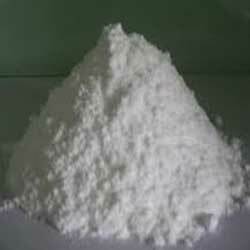 Lithium hydroxide is available in different technical and commercial grades according to the needs of the customers. 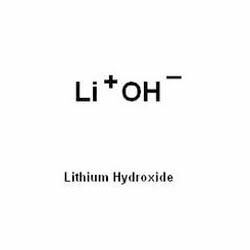 Furthermore, lithium hydroxide is processed by metathesis reaction. Lithium hydroxide anhydrous works as intermediate in various organic syntheses and catalyst in alkyd resin manufacture and esterification reactions. 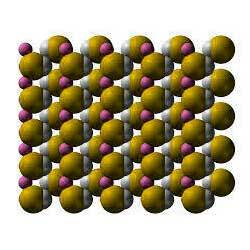 It is used for absorption of carbon dioxide in a sealed cabinet of stabilizer, submarines, spacecrafts etc. Furthermore, it finds applications in some photographic developers. Lithium hydroxide monohydrate fines that we provide are granular solid and having smaller average particle size as compared to other technical grades. Our product is ideally suited to be used in applications where high reactivity and larger surface area is a benefit. Lithium hydroxide monohydrate fines are checked under various set industrial parameters. Purified lithium hydroxide monohydrate is extensively used for manufacturing of fine chemicals and specialty greases. Purified lithium hydroxide monohydrate is crystalline powder and available in premium packaging. It is also soluble in water. 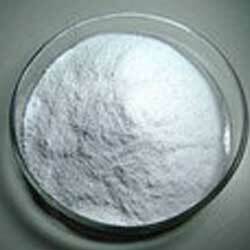 Battery grade lithium hydroxide monohydrate is used for the production of cathode materials for lithium ion batteries. Our product range is known for its high electrical and thermal conductivity. Battery Grade Lithium Hydroxide Monohydrate is widely used in different communication industries.